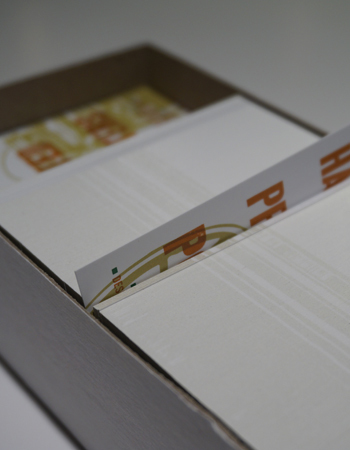 From brochures and business cards to posters and postcards, our offset and digital printing experts are ready to turn your project into a thing of beauty. 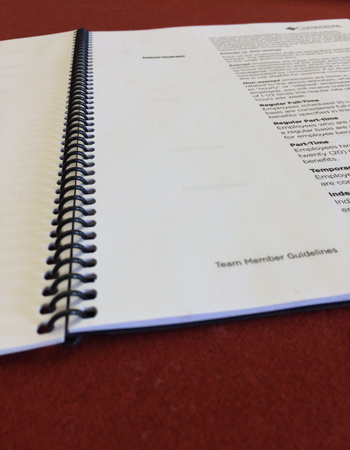 The best manuals are easy to handle and easy to read. 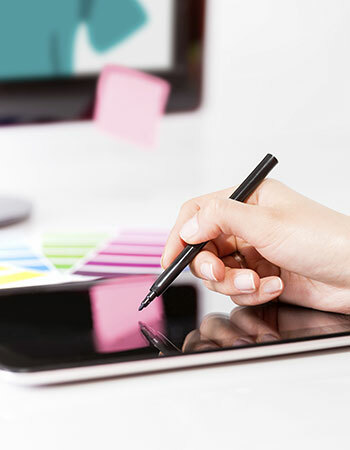 Let our staff help you create a manual that serves its purpose in the most professional way possible, making it one less thing you have to worry about. Ask about our many binding options. 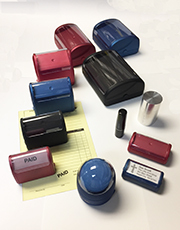 A custom design in a variety of sizes to suit your needs, pre-inked stamps make thousands of impressions, with mess-free convenience, and are ready in 24 hours! Your business card is a direct reflection of your company. A well designed business card will make you stand out in a crowd and leave a lasting impression. At The Little Print Shop we take decades of experience in print and marketing of all types and put our expertise to work for you. 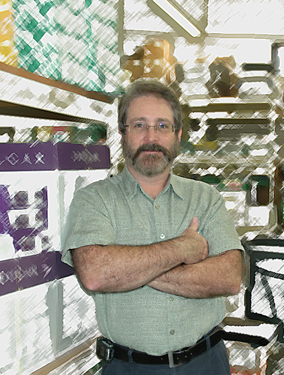 Alan Sewell, Started The little Print Shop in the summer of 1976 with his father, Stan Sewell, and Ken Huff.